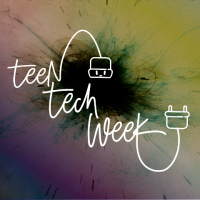 It's Teen Tech Week, so celebrate with us. Use Makey-Makey kits and laptops with everyday items to create controllers for Flash games. Try your hand at Scratch coding to program your own game to control.